ONE GIRL. ONE EVIL ISLAND. AND A FIGHT TO THE LAST BREATH. Liv Stratton has had enough of evil mermen and the psychotic living island they call home. She’s been kidnapped, caged, attacked by sea creatures, and nearly drowned. A nice small-town girl can only take so much. But after beating the impossible odds, Liv is finally safe at home in Alaska, only to realize that everything she holds dearest in this world is still back on that crazy island. Possibly dead. And if she wants to know what has become of the man she loves and her sister, she’ll have to return and confront the one thing she’s been trying to get away from: the island herself. Only this time, Liv isn’t the same frightened human she once was. This time, they’ve messed with the wrong girl. 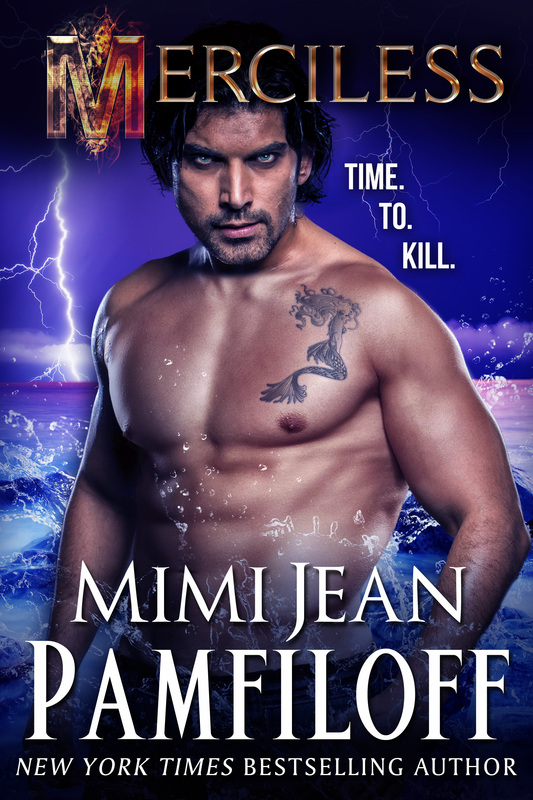 Follow Mimi Jean Pamfiloff’s board Mermen on Pinterest.